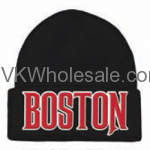 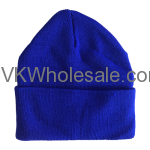 Buy winter hats wholesale to make more profit. 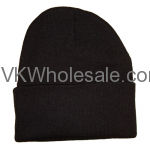 Our good quality winter hats are popular among all our individual and convenience store customers. 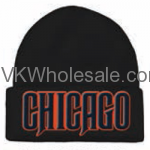 We carry assorted color winter hats, sports fan winter hats including Chicago Bears winter hats, Chicago bulls winter hats, Greenbay Packages hats and many similar. 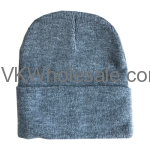 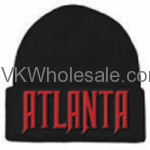 Order winter hats wholesale and save money. 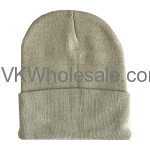 Minimum quantity for "Winter Hat 12 pk" is 1. 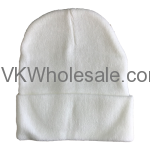 Minimum quantity for "White Winter Hat 12 pk" is 1. 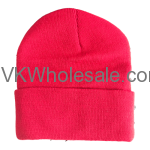 Minimum quantity for "Red Winter Hat 12 pk" is 1. 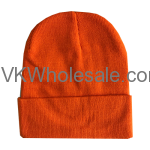 Minimum quantity for "Orange Winter Hat 12 PK" is 1. 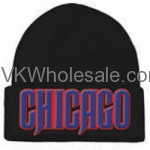 Minimum quantity for "Chicago Embroidered Winter Skull Hats for Football Fans 12PC" is 1. Minimum quantity for "Cleveland Embroidered Winter Skull Hats 12 PC" is 1.